Earlier this year, the National Institutes of Health announced that it will fund the largest-ever study of African-American cancer survivors. 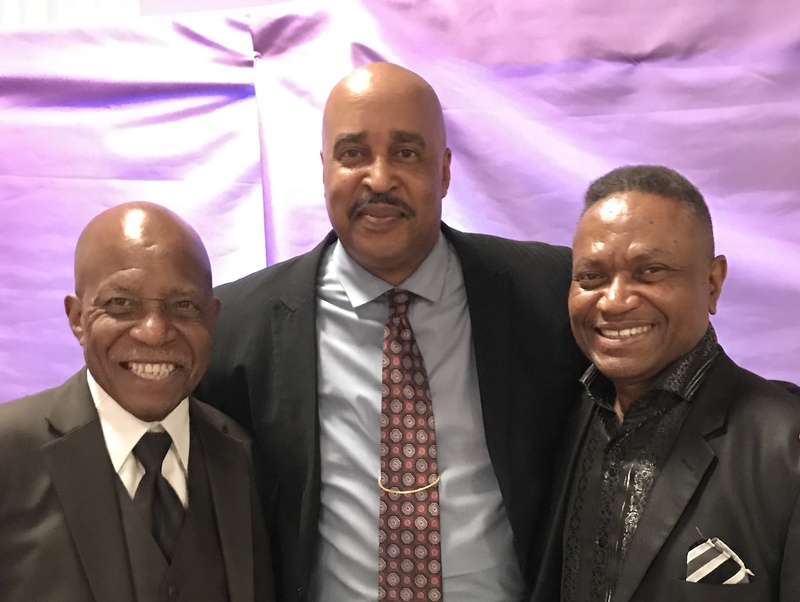 The agency is providing a five-year, $9 million grant for the Detroit Research on Cancer Survivors study, which will look at 5,560 black Americans who have faced the disease and lived. The production included women who have overcome enormous challenges, showcasing “The Colors of Cancer” with female and male cancer survivor models. Dante Productions produced a Broadway-themed show mixing fashion, special effects and entertainment and movie themes. Dante Productions, formerly headquartered in the Washington, D.C. area, is now headquartered in Palm Coast. Ruby Wyche, a cancer survivor who founded the support group in May 2013, spoke to the sellout crowd and announced that no single group existed in Palm Coast or Flagler County “for all (combined) types of cancer. Tonight’s event was a first. There was something for everyone in the overflow crowd. 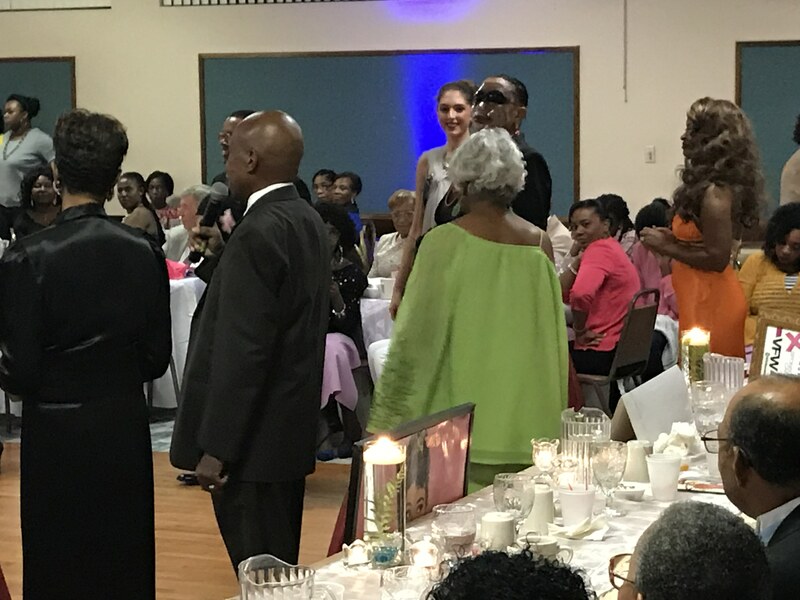 It was heart warming to see cancer survivors model and walk down the fashion runway with local Palm Coast models and Bold and Beautiful Plus Size models. Hey Buddy!, I found this information for you: "Cancer Survivors Model in Fashion Show". Here is the website link: https://blackmeninamerica.com/cancer-survivors-model-in-fashion-show/. Thank you.